Capital Smiles has been a leading provider of quality, comprehensive and compassionate dentistry in the Capital District since 1982. 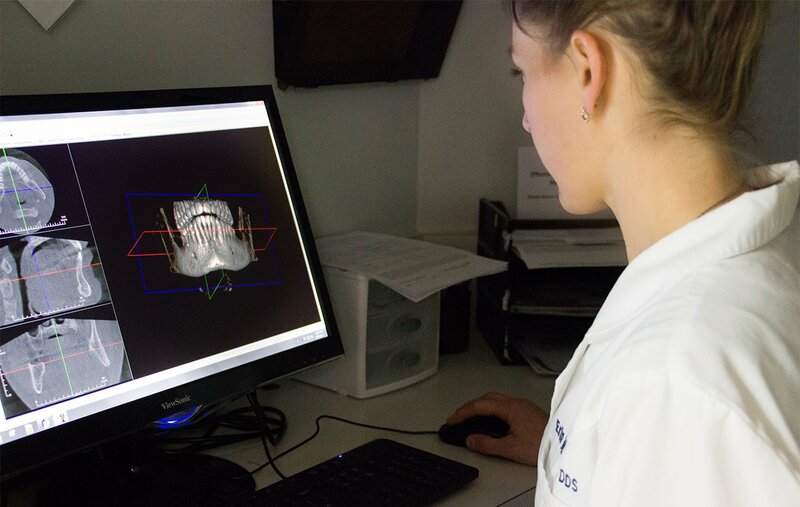 Schenectady dentists Dr. Erin Page and Dr. Shiloh Lieberman pride themselves on staying at dentistry’s cutting-edge, and our modern office utilizes the latest technology in a warm, welcoming environment. Click on the icons below to learn more about what sets us apart. Our spa-like atmosphere is designed to relax your senses. We aim to ensure you are completely at ease every step of the way. We strive to provide the best quality work that passes the test of time. 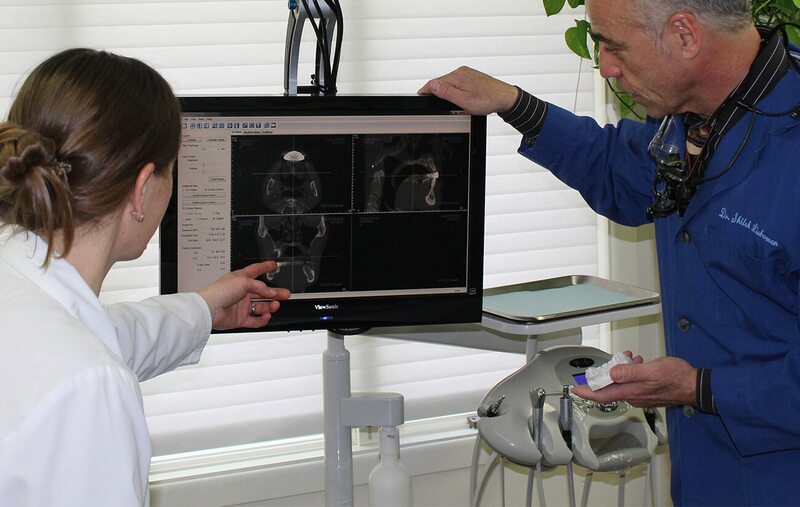 Our practice is equipped with the latest technology and tools. We offer a wide range of sedation options to ease dental fear. Choosing a dentist in Capital District just got a little easier. 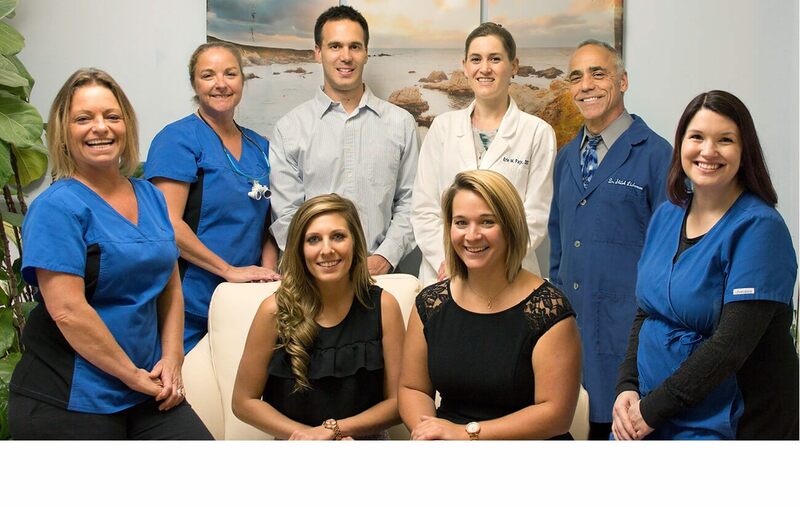 For over three decades, residents of Schenectady, Albany, Saratoga, Troy and Niskayuna have relied on Dr. Erin Page and Dr. Shiloh Lieberman for gentle and comprehensive general, cosmetic, restorative, implant and sedation dentistry. Our philosophy is simple—you come first. From our soothing décor and spa-like amenities to our courteous, enthusiastic team—we’ve created a safe, comfortable environment where you’ll always receive the personal attention you deserve. We see it every day—patients that have put off treatment for several years, sometimes decades, due to anxieties and fear. Dr. Page, Dr. Lieberman and our entire Schenectady dentistry team are exceptionally skilled at helping put apprehensions to rest. It starts with our relaxing atmosphere and translates to all that we do: from making patients active participants in every decision to our wide range of sedation options. From nitrous oxide to oral conscious sedation to advanced IV sedation—it is our mission to ensure you are always comfortable, safe and smiling. When missing a single tooth or many teeth, dental implants are one of the best options to restore both function and aesthetics back into your smile. 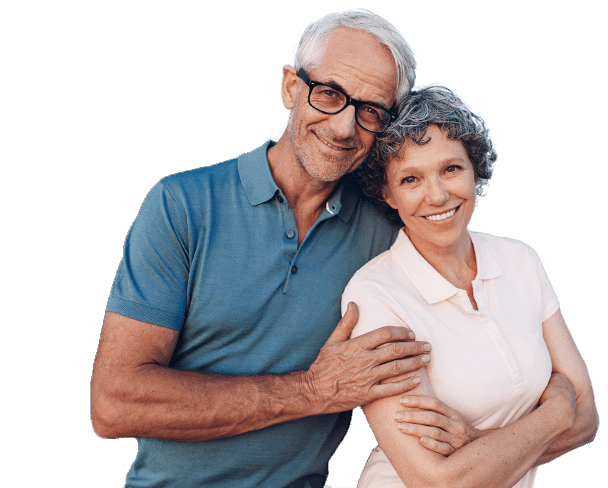 Implants have been around for over 50 years and boast a success rate over 95% when replacing missing or extracted teeth. Dr. 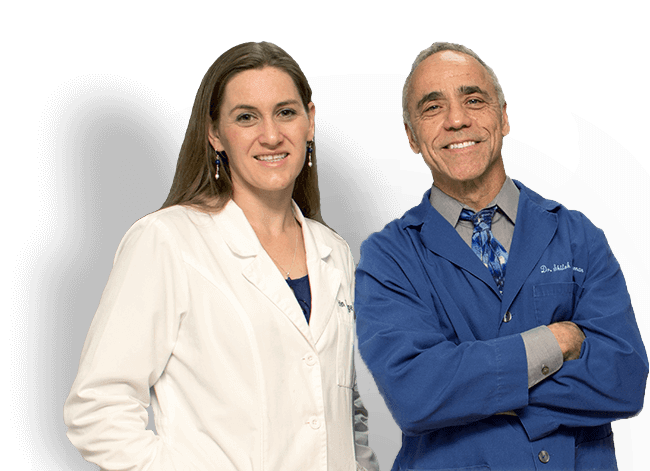 Page and Dr. Lieberman are highly credentialed implant dentists in Schenectady, utilizing the latest technology and techniques to ensure optimal placement and restoration. Contact our Capital District dental practice today for a free consultation to see if you are a candidate! Misaligned, spaced-out teeth not only make day-to-day tasks like eating and smiling more difficult—they can also bring your self-esteem and confidence dramatically down. It doesn’t have to be this way! Orthodontics has come so far over the years—treatments are less expensive, more discrete, and help patients achieve dramatic results much quicker. 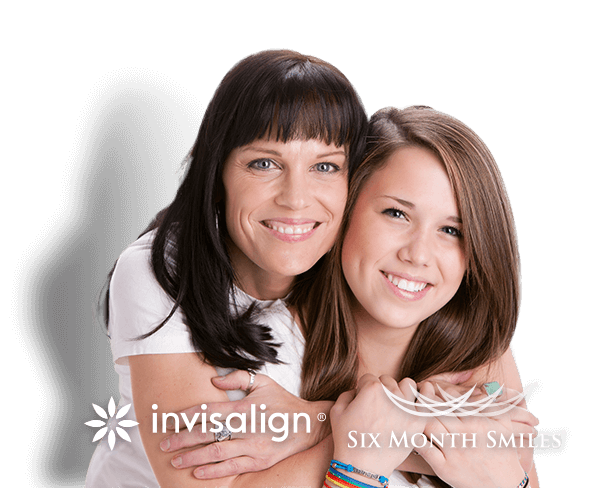 Our Capital District practice offers two solutions for both teens and adults in Schenectady: Invisalign® Clear Braces and Six Month Smiles®. Depending on your preferences and goals, we can help you decide which option is best. Sometimes fixing something as small as a chip, crack, stain or gap can have such a dramatic effect on the way you look and feel. 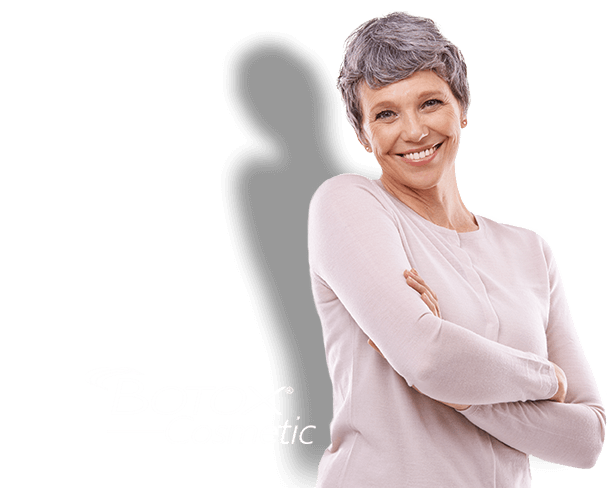 And, there has never been an easier way to more affordably and dramatically transform your look and outlook on life. Cosmetic dentistry in Schenectady can help you achieve a smile that is not only functional, but also radiant and beautiful. From porcelain veneers to teeth whitening to complete smile makeovers, let our skilled and talented team help you achieve a smile that turns heads at every corner. The debilitating condition known as temporomandibular joint disorder (TMD/TMJ) affects nearly 35 million US adults. Symptoms come in a variety of shapes and forms—frequent headaches and migraines, in addition to ear, neck, face and jaw pain. The discomfort ranges from varied and minor to constant and incapacitating. Our Capital District dental practice is equipped to handle even the most complicated cases, and our solutions range from custom oral mouthguards to advanced treatment with BOTOX® injections to relax the face and jaw muscles. TMD/TMJ is completely manageable, and Schenectady dentists Drs. Page and Lieberman are here to help. Fit the dental treatment you want and deserve within your monthly budget! Our office works with CareCredit®, Lending Club, and Wells Fargo to offer patients high-quality treatment that is affordable and flexible. Contact our office today to speak with our Financing Coordinator and learn more!